Achieve Fluency with Glossika's Audio Spaced-Repetition Training for High-Beginners! 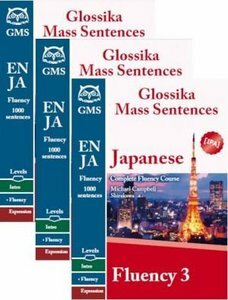 Glossika training focuses specifically on bringing your speaking and listening skills to fluency. Glossika training complements textbook study and is great for preparing for tutoring sessions.